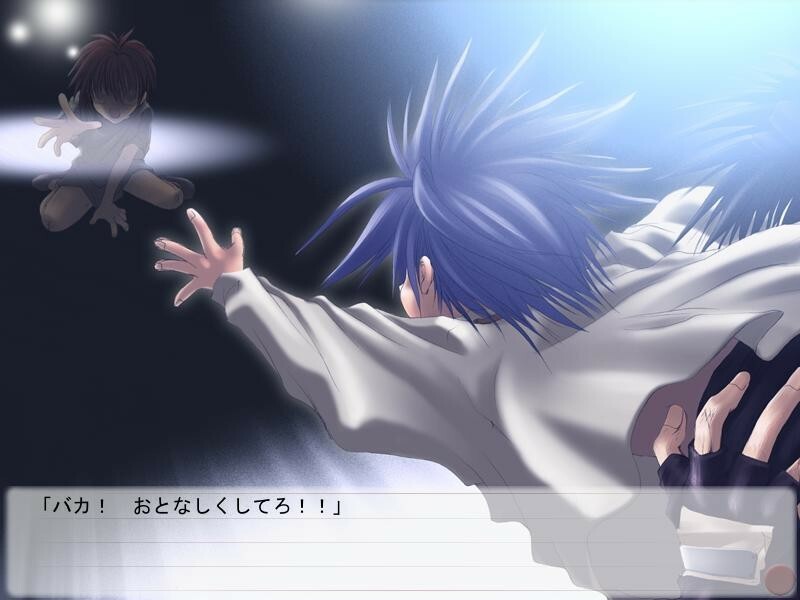 One day, Sora mysteriously falls from the window of an upper floor in the school building. 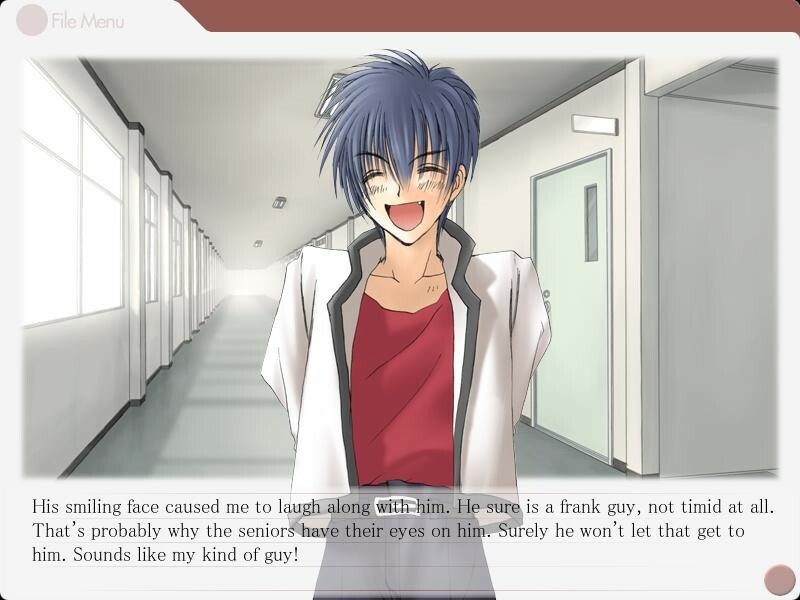 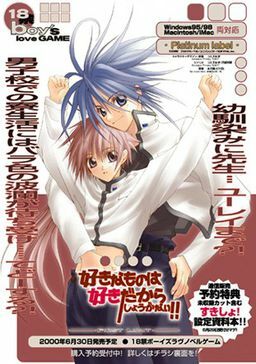 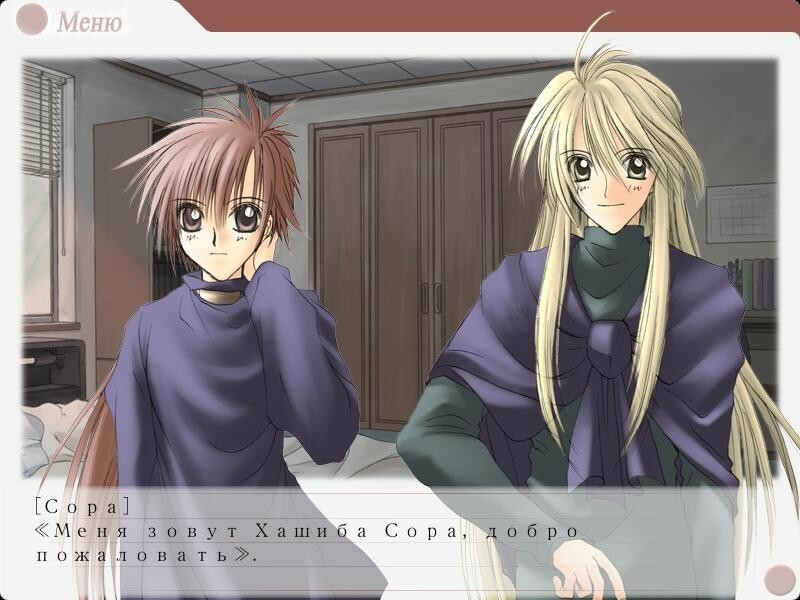 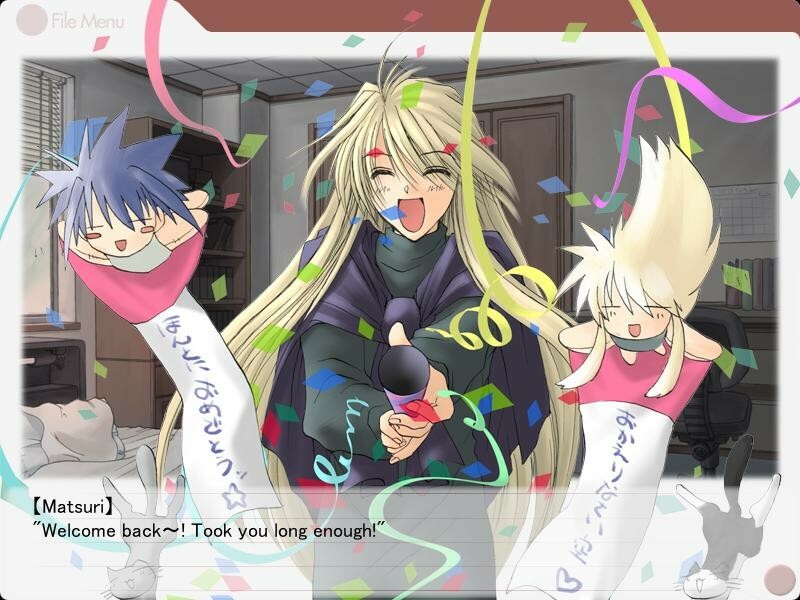 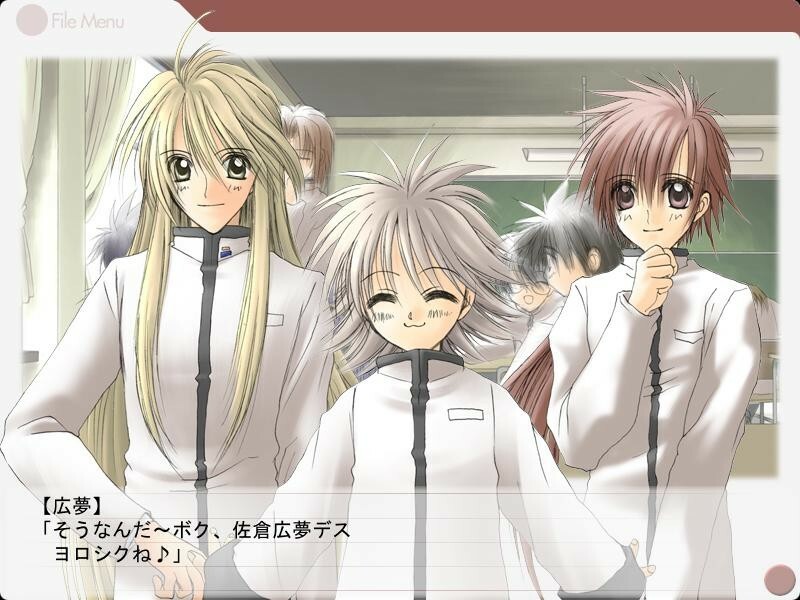 After being released from the hospital and returning to the school dormitory, his friend Matsuri announces that he has a new roommate, a very effeminate boy named Sunao who was their friend from childhood. 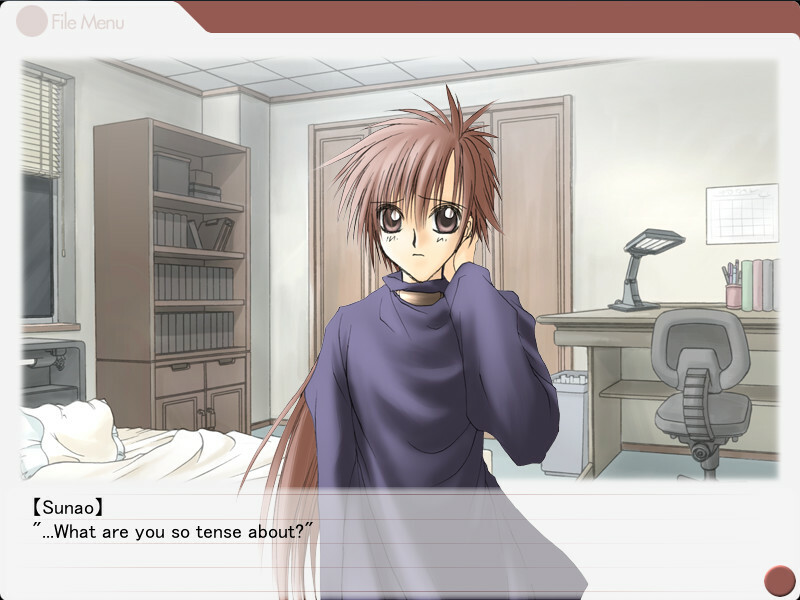 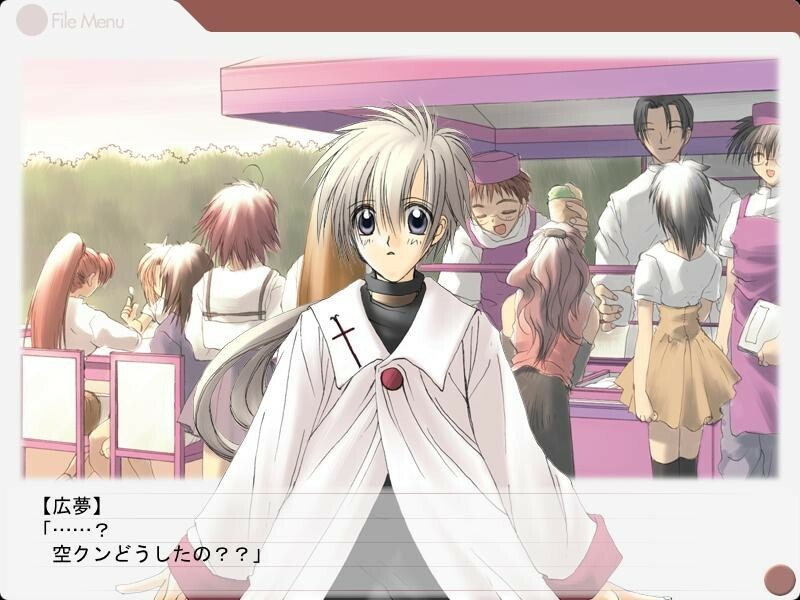 The only problem is that Sora cannot remember him at all -- which upsets Sunao and turns him rather cold to Sora.